If history repeats itself, owners can expect to see a gradual increase in rates through December. This upward movement can be attributed to charterers securing cargoes ahead of the holidays, which in several countries marks a subsiding of trading activity. Further support stems from a seasonal hike of heating fuels’ production ahead of peak winter demand, McQuilling services said. Looking at activity last year, on Arabian Gulf to the US Gulf route, rates climbed by 23% between the start of September and December to WS 29.5. For cargoes moving from the Arabian Gulf to the East, rates climbed by a slightly more impressive 29% to WS 47. In general, rates on these routes increased by roughly 20% during this time period since 2009. 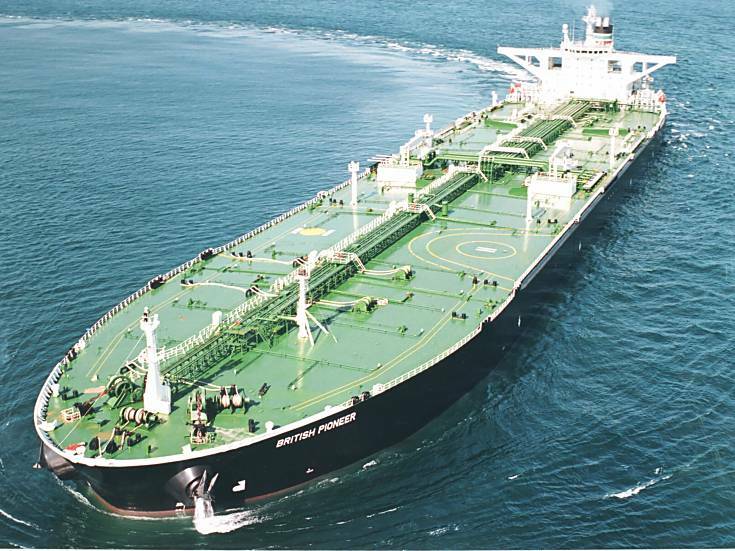 As we enter the final quarter of 2013, VLCC owners might be feeling confident that rates will follow history’s pattern. Since the start of September, rates have climbed by about 20%. Although the impact of this is unlikely to be observed on owner’s balance sheets until early 2014, the trend is a welcome change to this year’s weak activity. Owners are doing their part to drive this momentum by monitoring terminal delays, weather conditions and the timing of voyages. Through this, they hope to nudge history in the right direction and lay the foundation for a more prosperous 2014. This development has been supported by increasing evidence that the global economy could be finding its footing. Employment levels have been increasing in the US, as have purchasing manager indices, a gauge of manufacturing activity, in various countries. Apart from the US putting its own house in order, further support will come from an increase in global refinery throughput rates. According to the International Energy Agency (IEA) in Q3, global refinery throughputs are estimated to be 77.3 mill barrels per day. This is roughly 1.2 mill barrels per day higher than a year ago. Although Q4 often represents a seasonal contraction in throughput rates, the IEA still places it at 900,000 barrels per day higher than 2012 figures. Accordingly, JBC Energy also forecasts rising oil demand in most regions. The most significant contributions of growth will continue to stem from non-OECD countries. There also remains upward potential for European nations, as the region slowly rebalances its financial landscape. Even as these somewhat favourable market conditions materialise, the availability of tonnage remains a tangible threat to any year-end rebound. In addition, the ‘invisible tonnage surplus’ created by sailing at slower speeds, lurks just below the surface. Owners have attempted to reduce vessel availability in the Arabian Gulf throughout the year, by ballasting to West Africa. 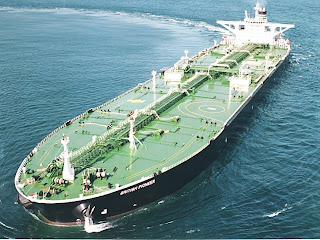 However, this move results in boosting competition for cargoes in West Africa, primarily with Suezmaxes and an eventual return to the Arabian Gulf in search of higher rates. This repositioning will seemingly continue to have a limited impact providing only temporary relief, as the lasting solution, the permanent removal of larger tonnage, has been slow in 2013. Year-to-date our data shows that only nine VLCCs have left the trading fleet, although market players seem to be moving in the right direction, as three demolitions were recorded in September. This, combined with the delivery of 24 vessels, represents a net fleet growth of 15 VLCCs year-to-date. As 2013 starts drawing to a close, it appears that history is on track to repeat itself and VLCC rates are climbing. Global oil demand is projected to be nearly 1.7 mill barrels per day higher in the second half of this year and increase by 1 mill barrels per day next year, McQuilling concluded.